If you are getting divorce or facing serious issues involving your children after divorce, you should not wait to consult a lawyer you can trust. After an arrest in Kendall County, Kane County or other communities in our area, a call to our law firm is an excellent call to make. More than anything, you need advice grounded in decades of combined, real-world experience and in-depth knowledge of relevant Illinois laws. At Self & Russelburg, LTD., you can depend on receiving exactly that. 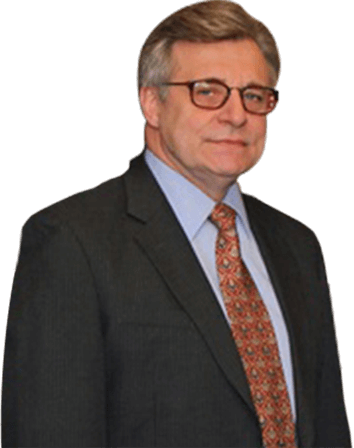 Attorney Bruce A. Self has been practicing law since 1976 and leading his own successful practice since 1978. 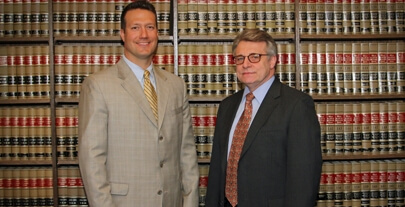 Attorney Christopher V. Russelburg is a former prosecutor and past president of the Kendall County Bar Association. Both provide rigorous advocacy with integrity and strive for results. For more on our legal team’s individual credentials and accomplishments, please follow the links to their profiles below. Divorce and other family law concerns: We have specific strengths in complex divorce cases and intensely disputed child custody cases. 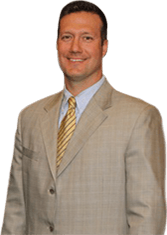 Criminal defense: Our experience extends across the full spectrum of felony and misdemeanor cases, from DUI – whether charged as a misdemeanor or a more serious felony – to theft, battery and murder allegations. Whether you live in Yorkville, Aurora, Oswego or elsewhere, you have a choice of many law firms to guide you through complex legal processes and protect your interests. We strive to make our law firm the best choice if you value active, responsive communication and willingness to go the distance on your behalf. To sit down with a trial-proven attorney who will treat you with respect and tell you the truth, contact us online now or call 630-553-4567 or 630-897-5553.